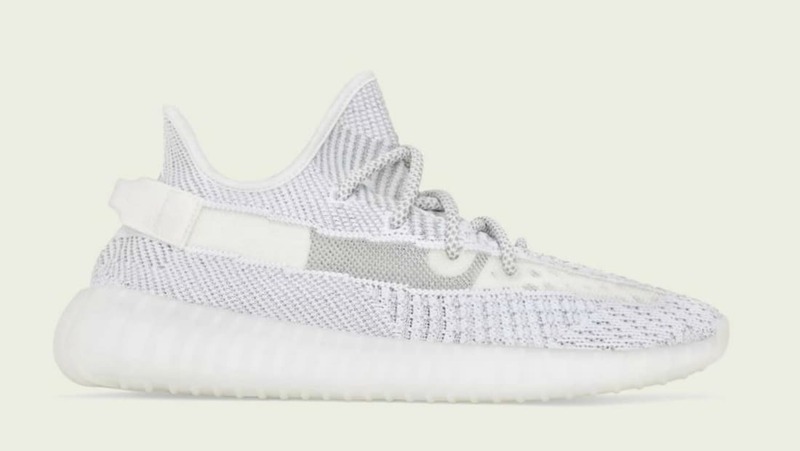 Adidas Adidas Yeezy Boost 350 V2 "Static"
The latest rendition of the Adidas Yeezy 350 V2 will feature a white-based colorway adding a translucent streak and stripe patterns on the upper. Release date is Dec. 27, 2018 for $220. News Adidas Yeezy Boost 350 V2 "Static"